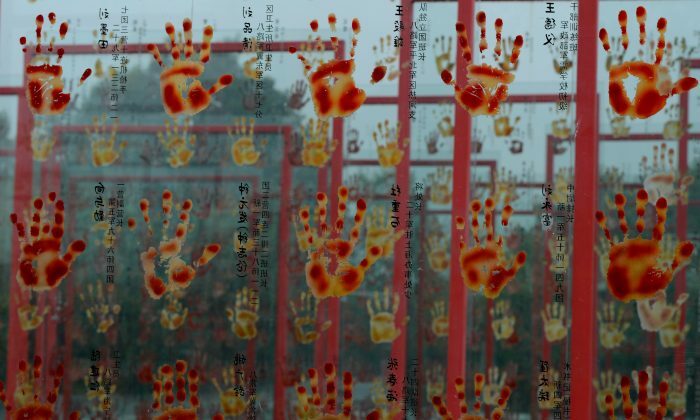 The number of deaths caused by the CCP’s violence since 1949 surpasses that of the wars waged between 1921 and 1949. The Communist Party applies Darwin’s inter-species competition to human relationships and human history. The Kuomintang (KMT) or Chinese Nationalist Party originated in 1912 and ruled much of China from 1928 until its defeat by the CCP in 1949.